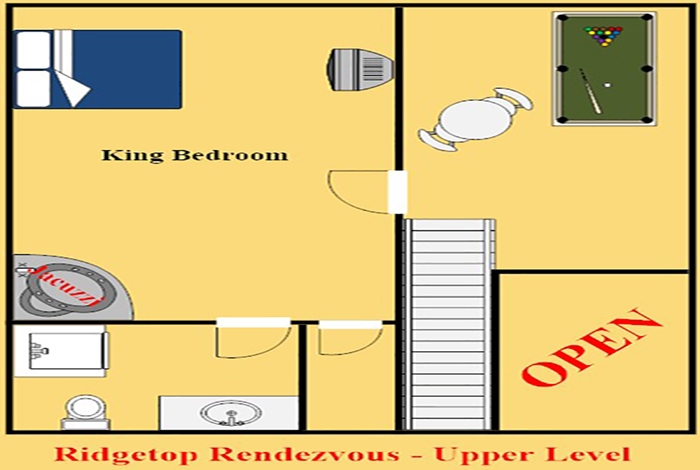 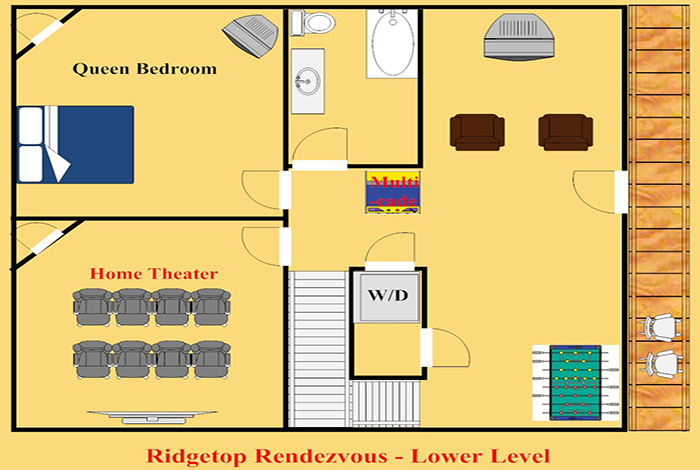 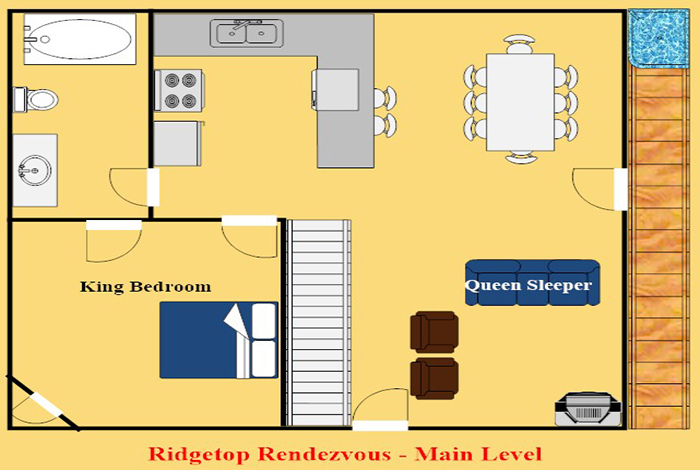 Ridgetop Rendezvous is a great meeting point for a slumber party! 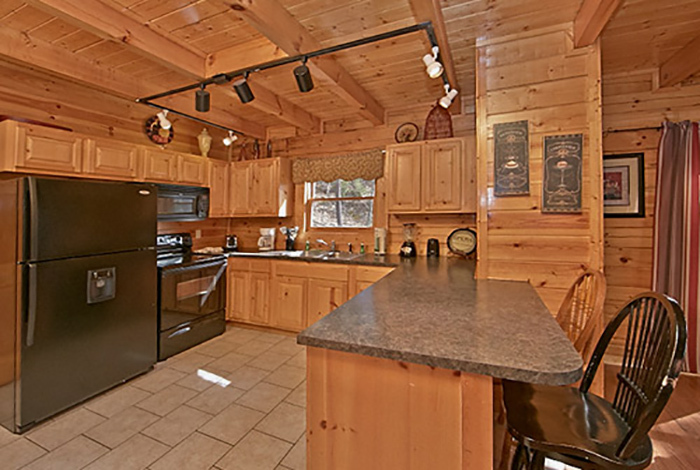 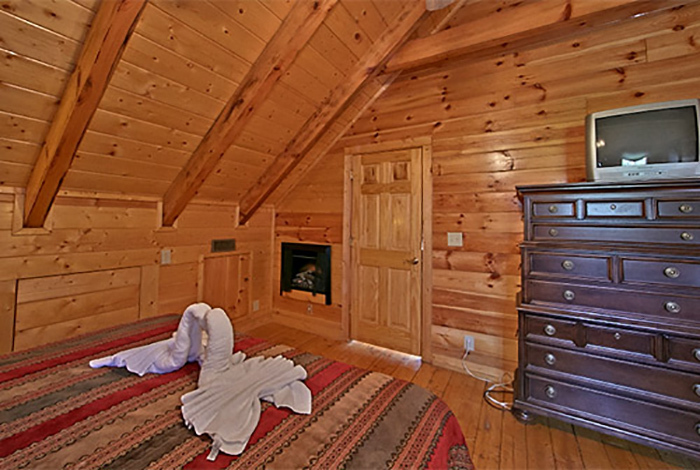 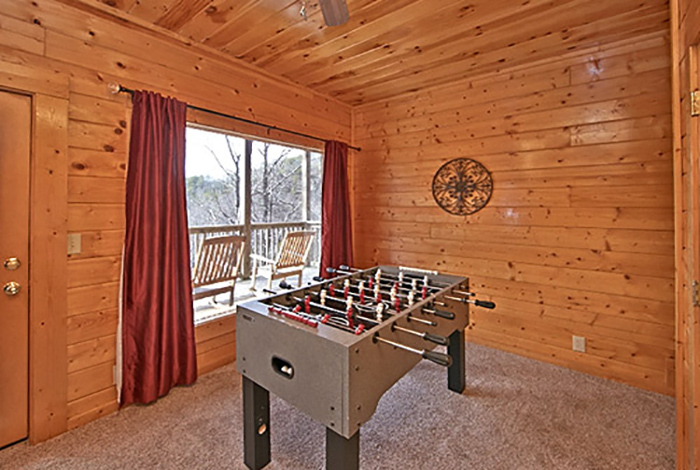 Keeping the kids entertained isn't a problem for this three bedroom cabin. 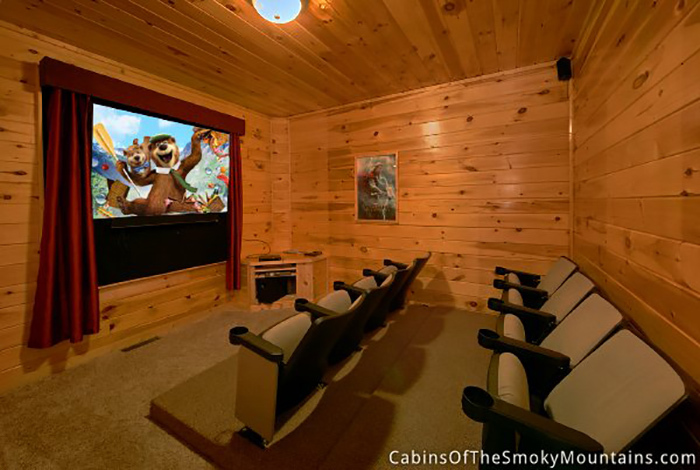 Need them to quiet down for a bit, well get them into the home theater room for a good movie. 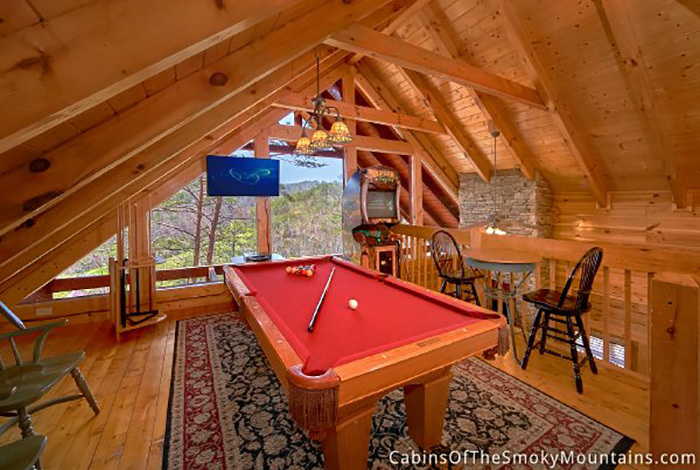 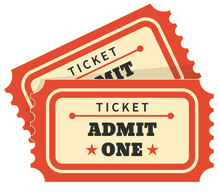 Let them have a fun competitive game of pool or play with the arcade. 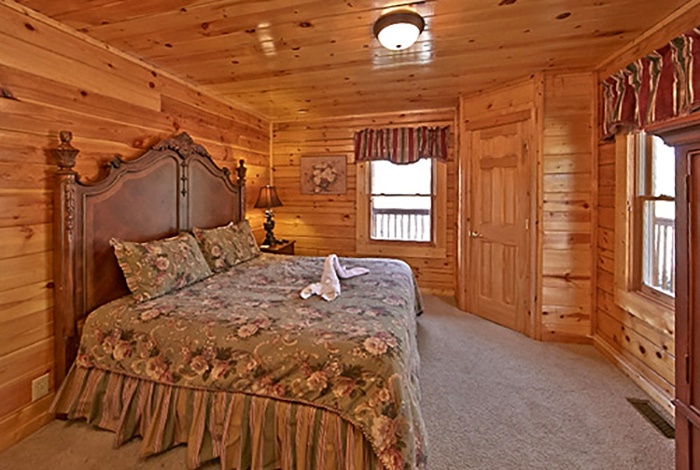 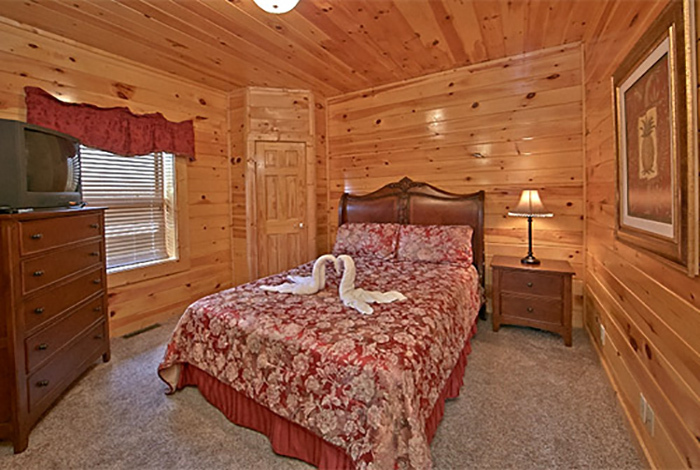 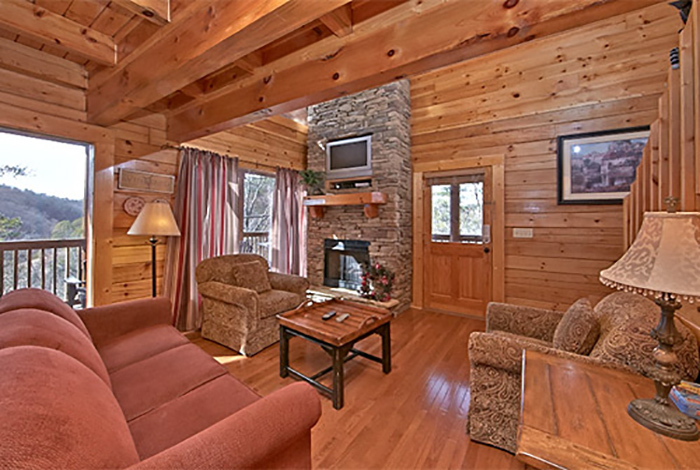 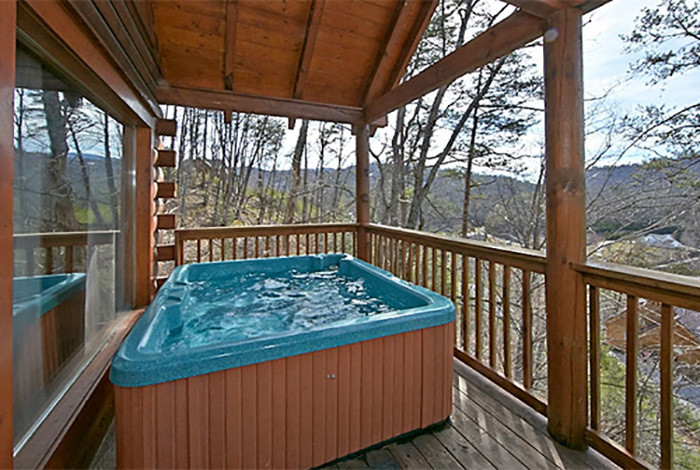 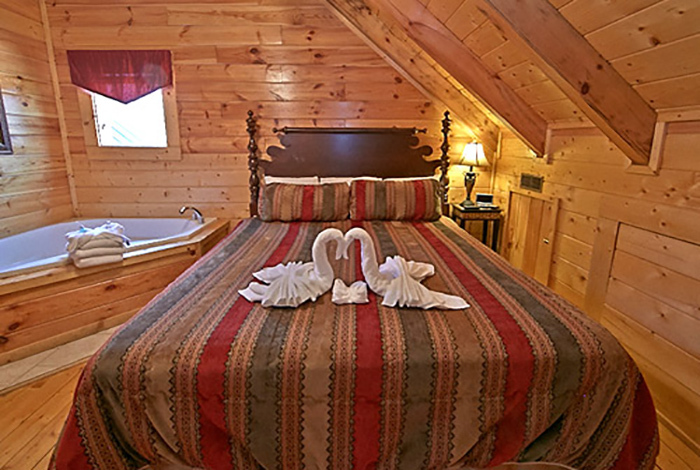 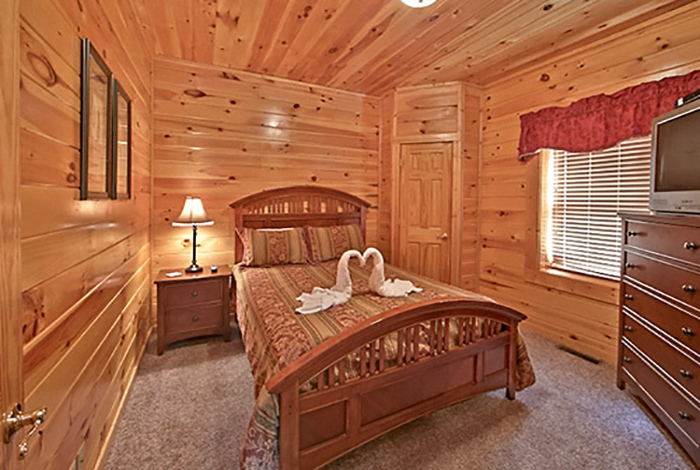 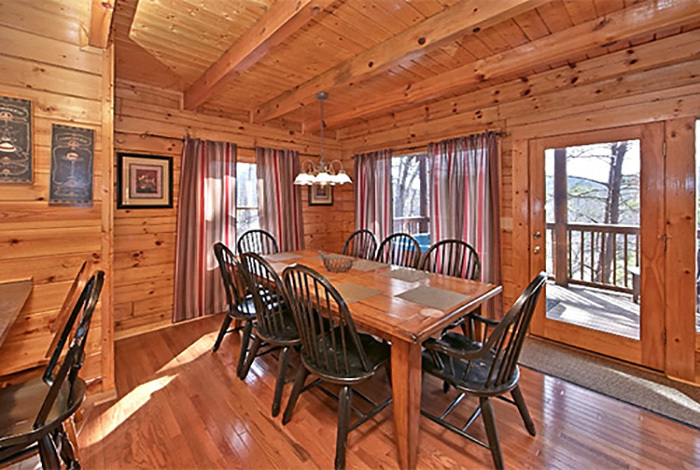 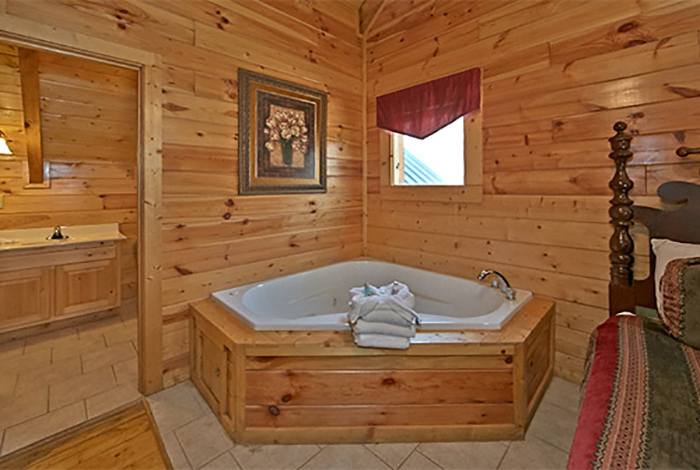 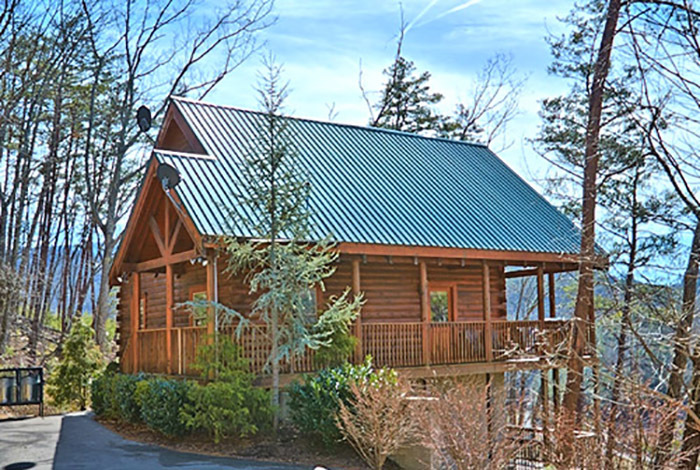 Located in Pigeon Forge, and minutes away from the Great Smoky Mountain National Park. 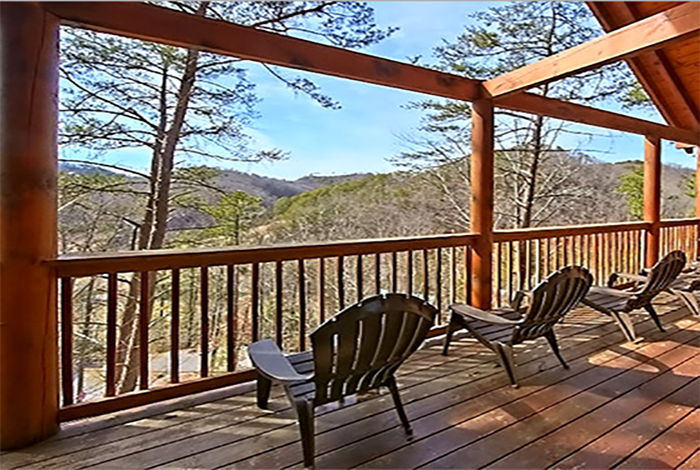 Don't miss out on the many trails this national forest has to offer. 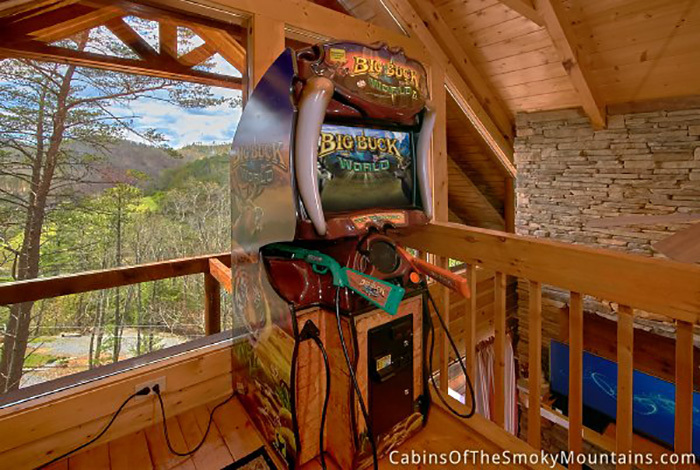 Sneak over into Gatlinburg and head to the Ripley's Aquarium of the Smokies to experience what the underwater world has to offer.